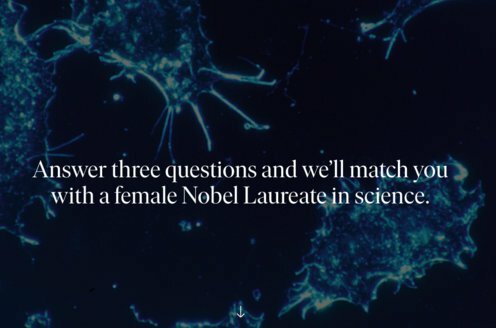 Prize motivation: "for the discovery of insulin." Diabetes is the body's inability to metabolize sugar correctly. Doctors realized that diabetes is caused by a lack of insulin, which is formed in parts of the pancreas, but could not prove it. 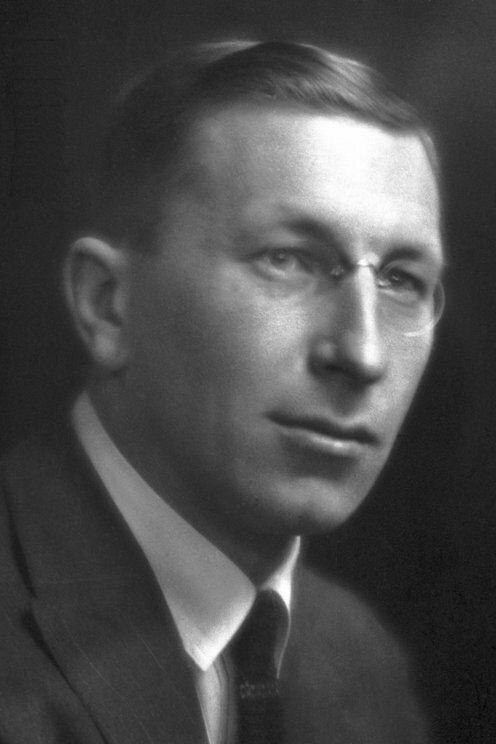 Frederick Banting suspected that another substance formed in the pancreas, trypsin, broke down the insulin. In John MacLeod's laboratory in 1921, Frederick Banting and Charles Best treated dogs so that they no longer produced trypsin. Insulin could then be extracted and used to treat diabetes.